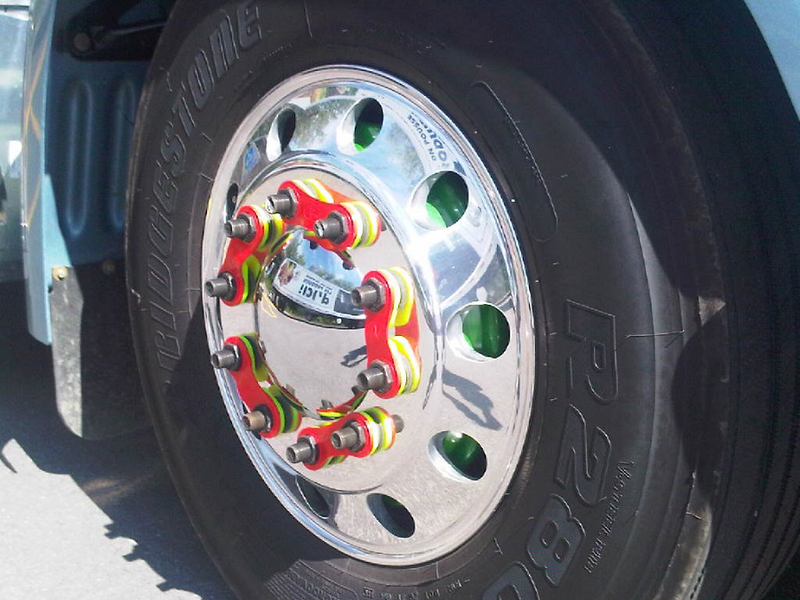 ZAMLOK prevents lug nut loss, wheel damage and potential wheel loss by securing the lug nuts together. Wheel lug nuts can loosen as a result of temperature change as well as wheel vibration. ZAMLOK is an innovative, new product that uses the resistance between 2 nuts to minimize their ability to rotate. Any rotation is clearly seen with an indication.